Our service call is $89.00 which includes a half hour of labor. Most repairs are completed within 20 to 30 minutes. Every half hour there after is $60.00 plus parts if there is any. 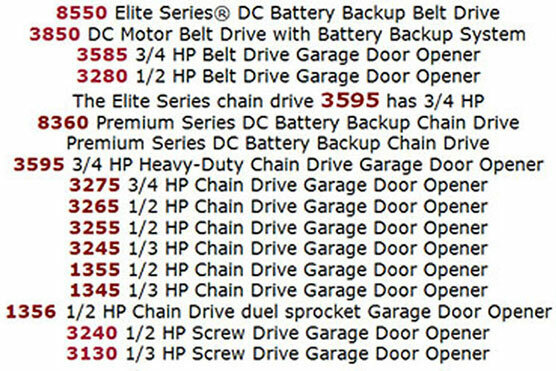 Garage door springs cost $22.00 each on up for one piece garage doors or for roll up sectional garage door torsion spring prices range anywhere from $28.00 each on up depending on the size and weight of your garage door. Our trucks are very well stocked with garage door springs and all other common parts that we would use on a weekly bases. Our spring repair warranty is one year parts and labor. Every garage door spring manufacture gives one year warranty except Martin Door Manufacturing, they give a life time warranty but you have to contact them directly in order to get your spring shipped to you. 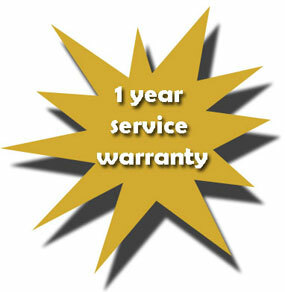 We match all spring manufactures one year warranty with our one year service warranty. There have been some garage door companies offering 5 year parts warranty for garage door springs then not honoring the warranty or out of business so don't get caught in those false promises. 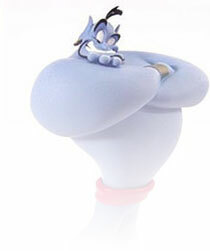 As you can see we offer all our prices right up front there are no hidden fees. We look forward to serving all our customers and providing them with extraordinary and unforgettable buying and service experience. For the last 35 years our customers satisfaction and approval has always been important to us knowing that if they need us again they will call us back. there made by CHAMBERLAIN, purchase one today. Alliance, Blue Max, Genie Pro, Intellicode, Norelco, Pro Max, Stealth, Estate Series, Security +, 800, GG1950, 1810, GS900, 920, 940, 975, GS810, 810A, 815, 840, GS210, 250, CHAIN DRIVE, SP99, SP129, SP229, CH125, 130, LD100, 500, 100A, 550A, LAD125, 555, CM6000, 6000A, CM60, 70, 80, 60S, 70S, 80S, PMX60, 70/80, SCREW DRIVE, GS980, 9800, 880, 8800, GS820, 8200, 720, 850, 800, PRO82, 98, 88, 90, PRO83, 93, PRO88S, 98S, CM7500, 8500, 7500S, 8500S. GENIE, LIFTMASTER, CRUSADER, MOORE O MATIC, LINEAR, BLUE MAX, AUTOMATIC DOORMAN, VEMCO, STANLEY, KING, SEARS, CRAFTSMAN, HOLMES, APEX, AMERICAN, CLOPAY, WINDSOR, MARTIN, CHI, AMARR, MARATHON, MILLENNIUM, WAYNE DALTON, ANORZORA, AMERICAN, OVERHEAD DOOR, KING, WINDSOR.